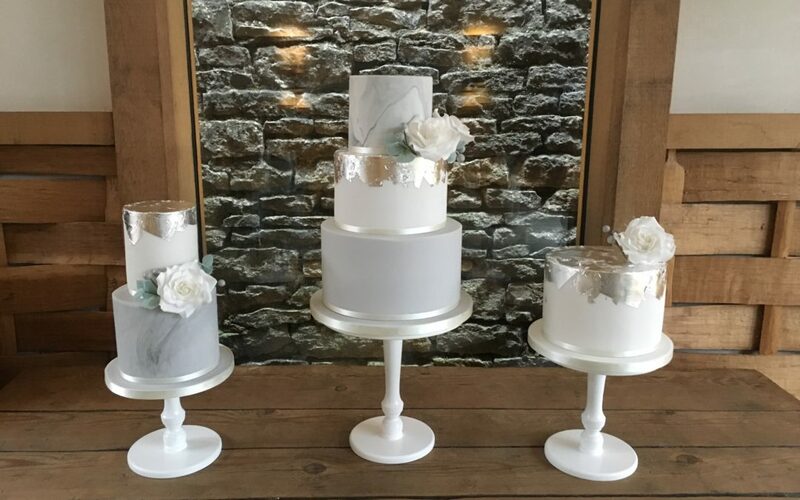 Wedding Cakes have evolved a lot over the years, we have moved on from the traditional white iced fruit cakes. Nowadays, couples are not only choosing a multitude of delicious flavours across theirs tiers but cakes that are like works of art. The world of sugar offers so many options; here are my predictions for 2019.